In the video Susy Welch says we are trained to be nice and this is the reason for our lack of candor. Another explanation is that candor often elicits a negative emotional response, this leads to avoidance. How do we become sensitive and effective users of candor? Practice is the key element. Effective performance results from careful preparation, lots of trials, feedback and refinement of our practice. In human performance, we do our best when we work inside our style. Communications tools will not work if we fail to practice candor. Candor is quite simply honesty or directness. 1. It gets people into the conversation, and with more ideas and frank discussions, better decisions are the potent outcome. 2. Candor generates speed, and speed in our competitive economy is a powerful competitive advantage. 3. Candor cuts costs by eliminating meaningless, non-contributing functions such as pointless meetings and lack of follow-through. Why then is candor so hard even for those of us who know its value and have had success using it? and under “related videos” on the right, click on the “candor” link. Recently the Gallup organization published an interesting finding from their “Q12” employee satisfaction survey. Almost 70% of employees stated that they had not received any feedback from their immediate manager in the past six months. Gallup has substantial information that effective feedback builds engagement and engagement is a driver of productivity. Consider the potential improvements in performance if every manager would even occasionally visit with his people about performance. 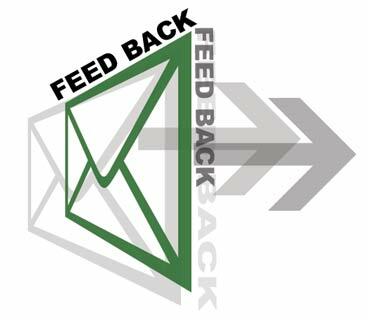 For a more in-depth discussion of effective feedback go to Feedback! What’s That?. Do you want to have an interesting discussion? Ask any professional woman “What irritates her about male colleagues?” One of the top three answers will be: They don’t listen. Effective listening is one of the most respectful things we can do with others. Yet on a day-to-day basis in the workplace and elsewhere there is very little evidence of people practicing good listening skills. Consider how often we are either not heard or misunderstood in both our private and work lives. Why? Americans always seem to be in a hurry and the “hurry-up syndrome” precludes taking the time to listen to others. Also, most of us have a natural tendency to be thinking of our response when others are speaking. This interferes with good listening and we often miss critical elements, make an inappropriate response and inadvertently offending others. 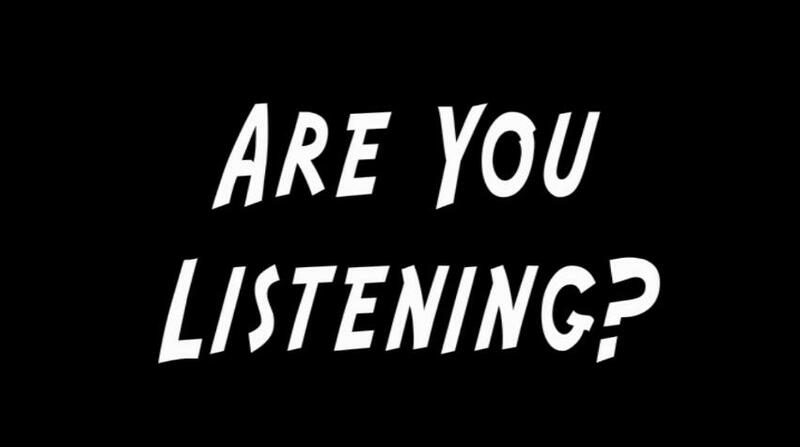 Improve your listening skills by practicing a simple procedure called “active listening.” Although there are many facets to active listening, the essential ingredient is to restate or summarize what the other person has said. This forces us to attend to the content of the message. 2. Show your respect for others. 3. Earn others’ respect and confidence.